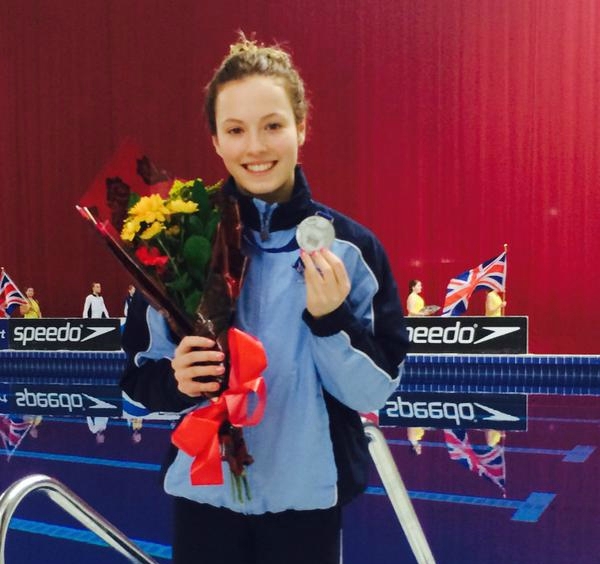 PLYMOUTH Diving’s Shanice Lobb won Great Britain’s first individual medal of the European Junior Championships in Croatia on Tuesday evening. Lobb took silver in the girls’ A platform final, scoring 396.50 points to finish behind German star Christina Wassen, who scored 410.05. Wassen has competed at the World and European senior championships and is a world junior medal winner. Russia’s Anna Chuinvshena was third with 371.10 points and Great Britain’s Ruby Bower fourth on 364.05 points. Lobb’s medal followed on from her Plymouth diving team-mate Victoria Vincent helping Great Britain win a team gold on the opening day of the competition. Meanwhile, fellow Plymouth diver Alex Kostov, diving for Bulgaria, finished 25th in a bumper boys’ A one-metre prelims on Tuesday morning.